Furnished to the highest standards, in a traditional style, whilst benefiting from all modern comforts you would find in your own home. 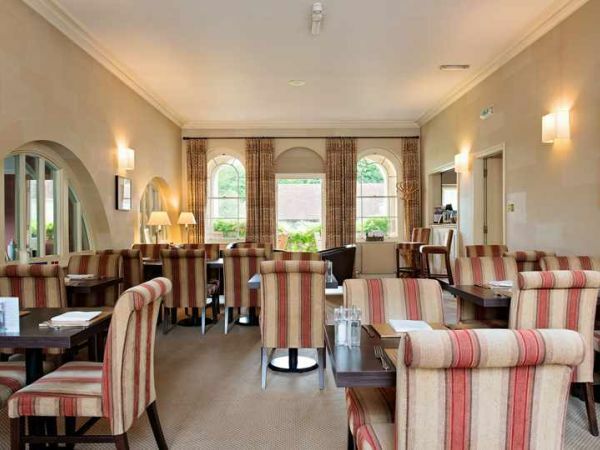 An ideal venue for small intimate gatherings such as family celebrations, meeting old friends and self-catering holidays. 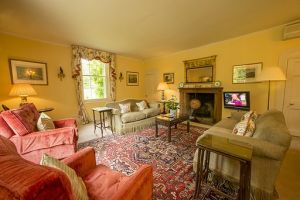 The ground floor offers a spacious living area, well-equipped kitchen, dining room and French doors leading to the two acre garden where in the summer months you have exclusive use of the outdoor pool. The property sleeps seven, there are four bedrooms, each en-suite. 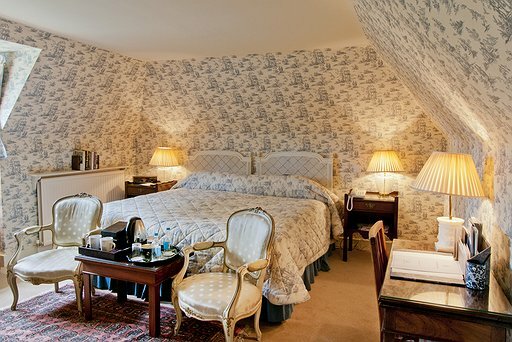 The master room has a magnificent four poster and large sitting room. 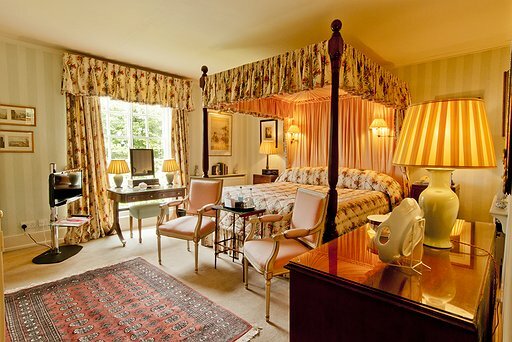 There is flexibility in two of the bedrooms which can be made up as twins or double beds. 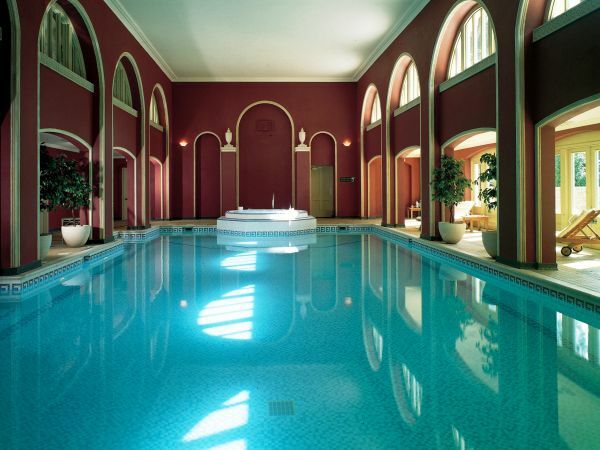 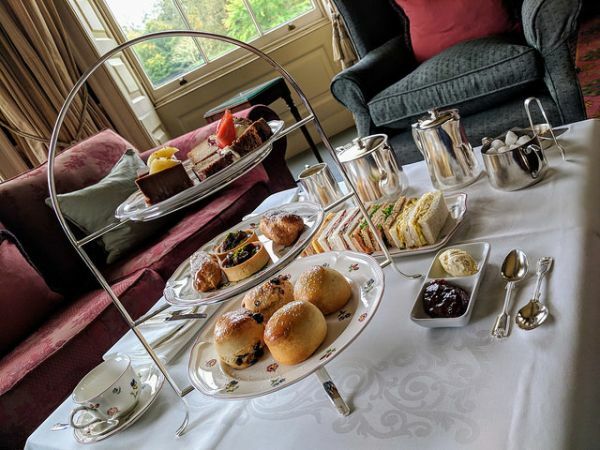 In addition you can make use of Hartwell House with over 90 acres of parkland and gardens, superb public rooms in the main hotel and full use of the Spa, including the indoor pool and tennis courts.